Introducing miraDry® underarm sweat treatments, now at Physicians Laser Center in Rockville, Bethesda, and Annapolis. Say goodbye to your worries over embarrassment from excessive underarm sweat. Call today for a free consult. Finally say goodbye to worries and stresses resulting from embarrassing and uncomfortable excess underarm sweat. Introducing miraDry®, the revolutionary new FDA approved treatment for excessive underarm sweat. 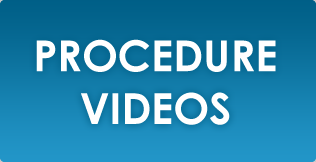 This exciting new procedure is performed in 3 quick and easy steps and provides lasting results. Once miraDry® microwave technology destroys a sweat gland, it’s gone for good—and best of all, sweat glands don’t regenerate! Schedule a FREE consult, find out how miraDry® can help you stay dry and feeling confident - 301-875-2729.
miraDry® is the perfect treatment for individuals who suffer from excessive underarm sweat. Live dry, confident, and carefree with miraDry® underarm treatments by Physicians Laser Center. Feel Confident – say goodbye to moments where you fear excess perspiration. Stop Worrying – about sweating through your favorite blouse or suit. Live Carefree – wear the clothes you want and don’t sweat it. Be Fearless With miraDry® Treatment For Excess Sweat! We’re sure you’ll love miraDry® and consider it the best treatment for excess sweat. Is miraDry® Right For You? 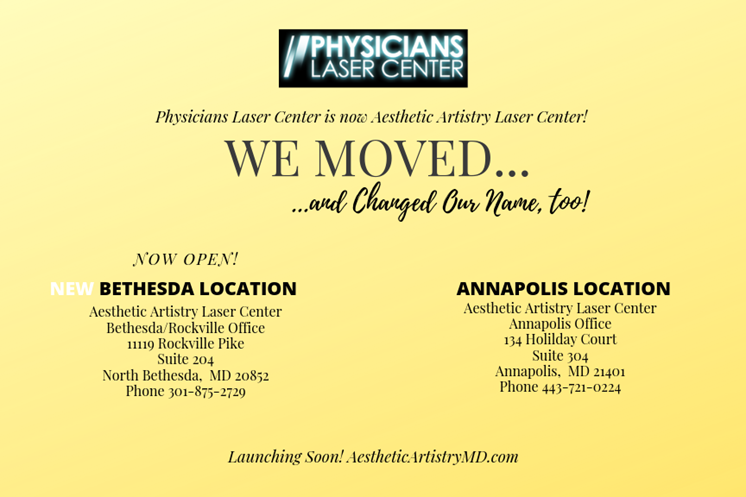 Ask the experts at Physicians Laser Center in Rockville, Bethesda, and Annapolis. Schedule a FREE, no obligation private consultant and find out how miraDry® can help you stay dry and feeling confident. 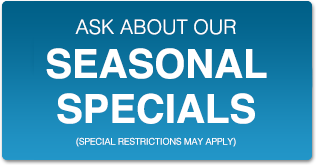 Now, your miraDry® medical experts at Physicians Laser Center in Rockville, Bethesda, and Annapolis have an ideal solution to excessive underarm perspiration for you! During a miraDry® treatment, you will be placed in a reclined position for approximately one hour. Next, your miraDry® certified medical professional will administer the actual treatment which only lasts for a short time. Prior to treatment, your underarms will be numbed to minimize the possibility of any discomfort during the procedure. Post-treatment, some patients have reported experiencing some mild symptoms such as treatment area swelling, soreness, tingling, and numbness. These symptoms typically clear-up within a few days to a few weeks. Sweat glands are not essential in your armpits! The average person is born with approximately 2 million sweat glands found throughout the body. Only about two percent of those glands are typically located in the underarm area. After a miraDry®® underarm treatment you will continue to perspire normally elsewhere. miraDry® is indicated for the treatment of primary axillary hyperhidrosis, or those bothered by their sweat. miraDry® is not a guaranteed cure and may not be right for all individuals who suffer from hyperhidrosis or excessive underarm sweat. Nothing can completely cure such conditions. miraDry® is a new, FDA approved treatment that can help to minimize the effects of hyperhidrosis or excessive underarm sweat in certain individuals. Results may vary per individual. Consult your provider for more information. *The FDA has not yet cleared miraDry® for the treatment of other types of hyperhidrosis, such as for hands (palmar) and feet (plantar). *Be sure to ask your provider about possible side effects when considering such a treatment as miraDry®. *miraDry® is not indicated for use for those under 18 years of age.